Home Top Stories News Dear Sachin, You Will Be Missed! Dear Sachin, You Will Be Missed! 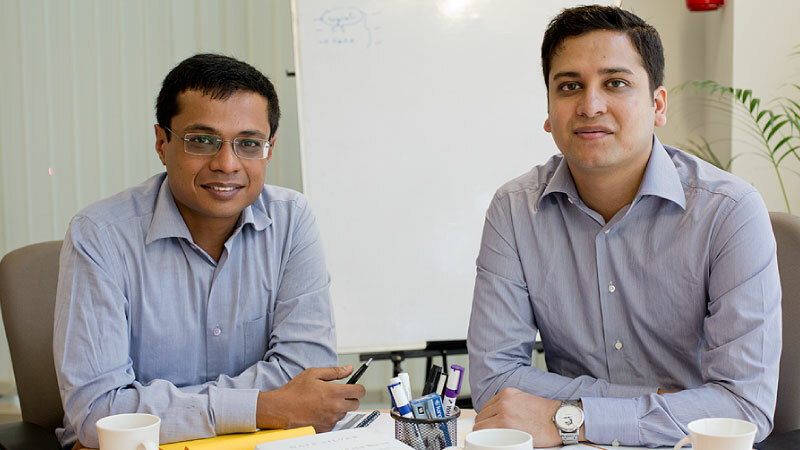 “Sachin’s enduring legacy will be that he was instrumental in bringing a smile on the faces of millions of people every time they saw a Flipkart wishmaster at their doorstep,” writes Binny Bansal in a farewell note to his long-time business partner and friend Sachin Bansal. In October of 2007, a man in a small town in present-day Telangana, who wrote a tech blog, read a comment left on one of his posts by a user who identified himself as Sachin. The comment was followed by an unfamiliar (at the time) link: www.flipkart.com. He clicked it. It was this almost imperceptible act that found Flipkart its first customer. 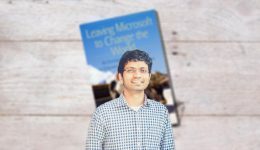 Sachin and I, ecstatic at having received our first order, checked with vendors across India and scanned stores all over Bengaluru for the book the customer wanted — “Leaving Microsoft to Change The World”. There were none. Still, we rode around in the rain for hours until we tracked down a slightly worn-out copy, the last one left, at a Bengaluru store. 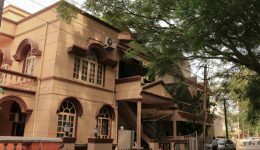 A little later, from a small house in Bengaluru’s Koramangala suburb, history was shipped. In the early days, trust in anything online was virtually non-existent in India. Tales of unfulfilled orders and payment woes were aplenty — leaving Indian shoppers little choice except for physical retail stores. That changed with the launch of Flipkart. And, as it became apparent that the e-commerce opportunity in India wasn’t just a blip on the radar, the need arose for Flipkart to apply cutting-edge technology in everything it did. Sachin will always be seen as the face of that new, tech-powered Flipkart. 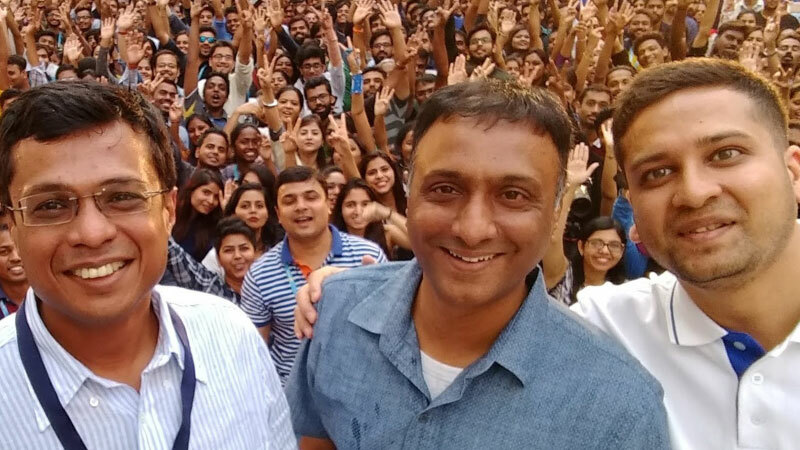 A visionary, Sachin was instrumental in making Flipkart a tech-driven company, and ensuring the latest innovations were developed in-house and deployed across functions — ranging from how customers interacted with the website or mobile app, to how orders were fulfilled, to creating a delightful customer experience. Today, Sachin’s name is synonymous with the story of Flipkart. Born in 1981 into a family of foodgrain traders, Sachin spent the first decade of his life in a two-storey house in a quiet, leafy lane of Chandigarh, the Union Territory in northwestern India that doubles as the capital of the states of Punjab and Haryana. It was his years at IIT that shaped his dreams. Not that he was much of a diligent student, though. He loved frequenting local hangouts and eateries, and spent his nights hooked to computer games. Gaming was, in fact, what Sachin thought was his calling. 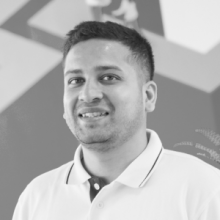 When I met Sachin for the first time, he had been mandated to work through the summer to fulfil course requirements, while I was on a project at the FPGA hardware lab. After graduating, Sachin moved to Bengaluru to work in an IT services firm. He found the monotony of the work mind-numbing, so he applied to Amazon and found a job as a software engineer in the Payments group of Amazon Web Services. By this time, I had also arrived in the city, working at Sarnoff, until Sachin referred me to Amazon where we became colleagues in the same unit. “It was hard to see how my work fit into the overall picture,” he had once remarked in an interview with Flipkart Stories. Soon, Sachin quit, and I followed immediately after, to launch Flipkart. Throughout the almost 15 years since we’ve known each other, Sachin has been a dear friend and guide. 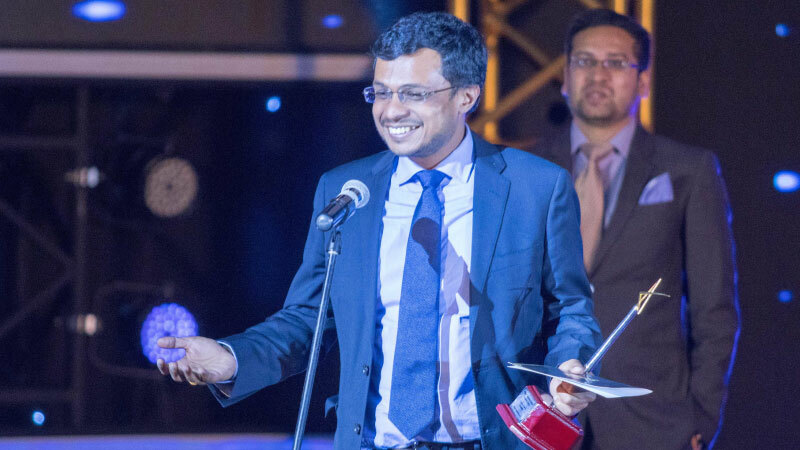 His biggest contribution, perhaps, has been in shaping Flipkart in its formative years. Sachin was CEO until January 2016, and it was his long-term vision that led to Flipkart becoming one of the most recognized brands in India. His featuring in the Times 100 List of 2016 was testimony to his achievements. For Flipsters, the words ‘audacious’ and ‘disruptive’ personify Sachin. He taught and pushed everyone to think big, take big bets, often guiding them to think for customers, for India. There wasn’t a milestone at Flipkart that Sachin didn’t celebrate. Building Flipkart into one of the world’s most-valued tech companies will certainly be one of Sachin’s legacies. But, perhaps, a more fulfilling legacy will be that Sachin was instrumental in bringing a smile on the faces of millions of people every time they saw a Flipkart wishmaster at their doorstep. Wish you the very best for the future, Sachin. We will dearly miss you, even as we await eagerly to celebrate your upcoming achievements! Binny Bansal is the Flipkart Group CEO. 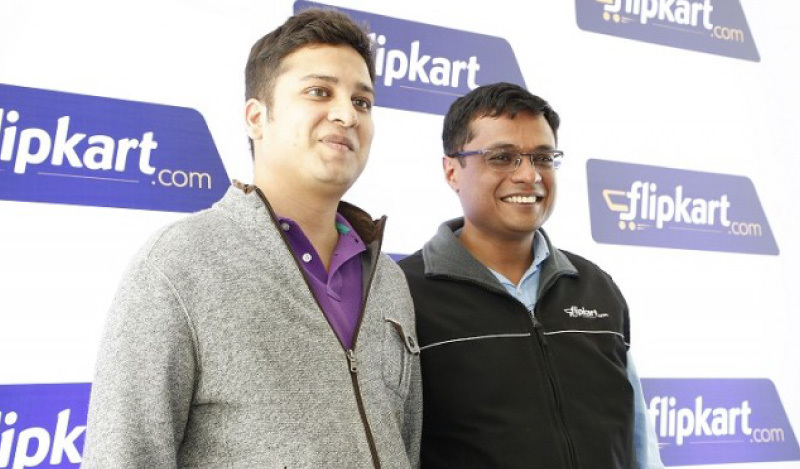 He co-founded Flipkart with Sachin Bansal in 2007.